MyISP a partner of Cyberoam a Sophos company can provide services like the network unified threat management appliance that are the next generation network security appliance that includes UTM security features along with performance required for future networks. 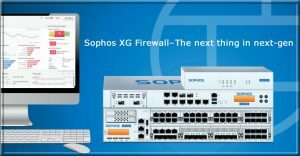 Sophos XG Firewall - Network Protection! MyISP a partner of Cyberoam a Sophos company. happening on your network. Get ready for a whole new level of simplicity, security and insight. insights you need in a single, powerful appliance that’s easy to manage. easier, but also ensures your network is more secure. Find out more and get protection now! Need Future Ready Security? Get Protection Now!